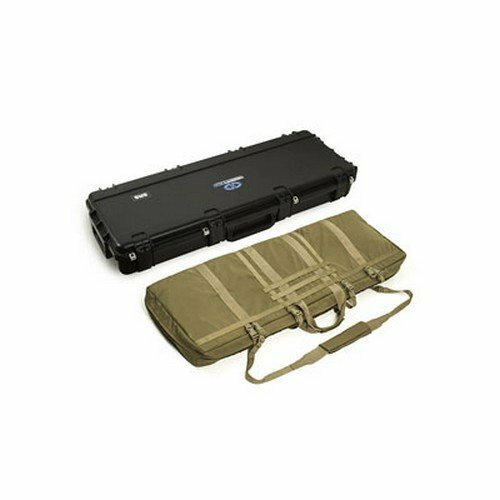 DESERT tech SRS hard/soft case combo: all the features of the DT SRS soft case in addition to the added transit and storage protection of a hard case. DT-CAS-SRS-COMBO. If you have any questions about this product by DESERT, contact us by completing and submitting the form below. If you are looking for a specif part number, please include it with your message.